10,000 square feet of commercial space, currently used as gym. Already zoned for gym use all you have to do is move in. Located on the main level/ground floor of a 40,000 square ft.4 level commercial building, consisting of small successful businesses. Prime location for a gym or other use. Very busy residential and commercial area only a block away from the Scarsdale Metro North train station. Entrances from Garth Road and Grayrock Road. Secured onsite in door parking w/ 24 hr monitoring available. Fire Proof Cement/Steel construction. Recent Pointing. New Black Top-New Cement Work-Fully Sprinkled. Roof very recently redone. Conveniently located between the Bronx River Pkwy & The Hutchinson River parkway. Garth Road is a vibrant community of nearly 2,000 co-op apartments in 11 buildings. Walk to train, shops and restaurants. 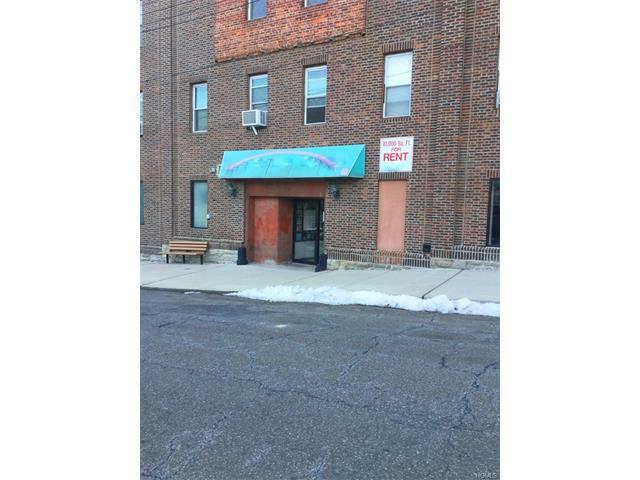 This commercial space offer great flexibility in an exciting community.